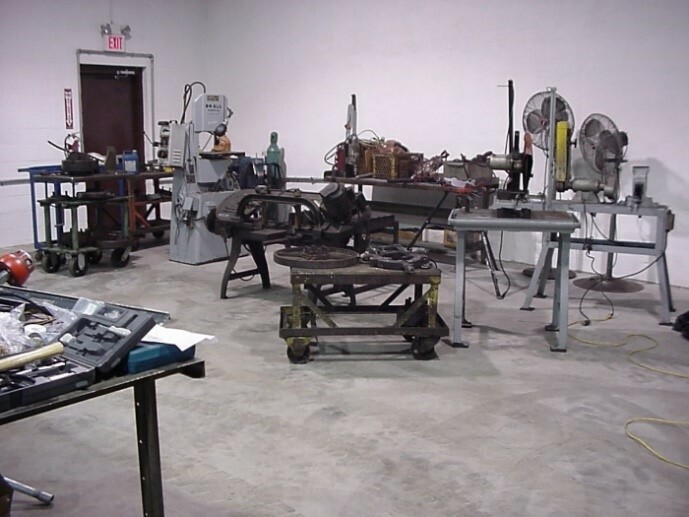 Hi-Tech Compressor's Expansion - Hi-Tech Compressor & Pump Products, Inc.
Hi-Tech Compressor started out as a small concept in a one room rented office and a home garage on March 17th, 1999. The initial products and services were primarily reconditioning compressor valves; such as poppet valves. Even though they started small, the ambition and dedication the founder had for the company and the clients helped it grow and begin the next stages of its life. As Hi-Tech Compressor grew, so did its facilities. They moved into a commercial building in 2001 for its first expansion and by 2007 they acquired an additional 10,000+ square feet. In 2016 they added another 8,000 square feet to their overall facilities. With this added footage came extended services and more culture of dedication to their clients along with exemplary customer Service. 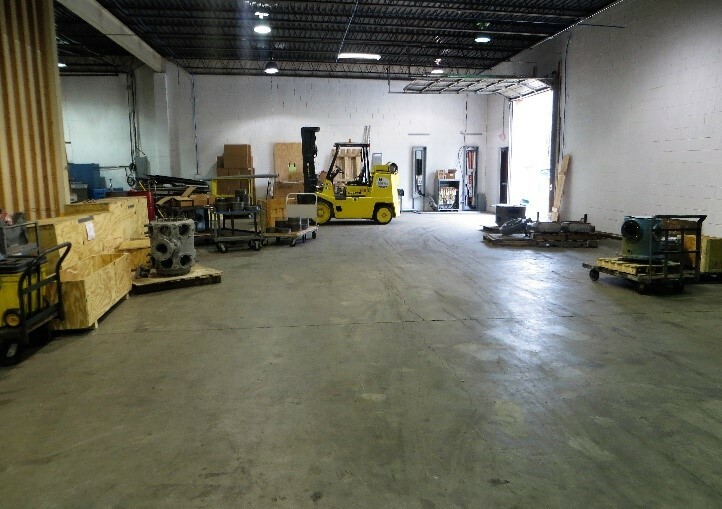 Hi-Tech Compressor’s ever growing business ventures and clientele allowed the company to grow and expand a fourth time into its current location of over 22,000 square feet. Now in 2017, Hi-Tech Compressor holds a team of 25; 6 sales representatives, 12 shop associates, and 7 office staff. 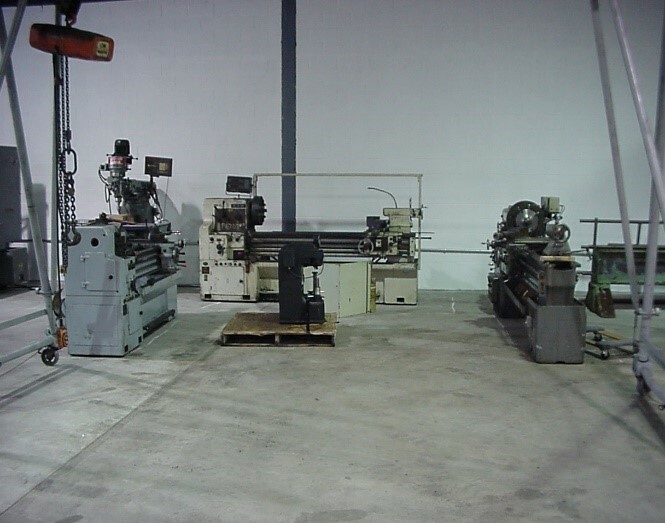 The company has a full-service machine shop, CNC manufacturing, in-house thermal spraying, and certified non-destructive testing capabilities. These specialties, along with the extensive list of products and services, continue to grow. This latest addition to Hi-Tech Compressor’s facility broadens their capacity to integrate new and advancing technologies and vitalize the company’s abilities with compressor and pump services. 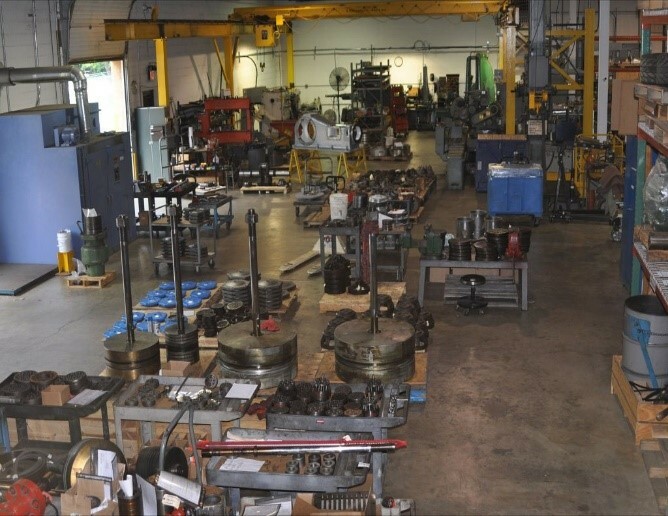 With 18 years of a dedicated and experienced staff, outstanding Customer Service, superior manufacturing and reconditioning services, Hi-Tech Compressor has notably earned a positive reputation in the oil and gas industry as a reliable, trustworthy, and dependable company.